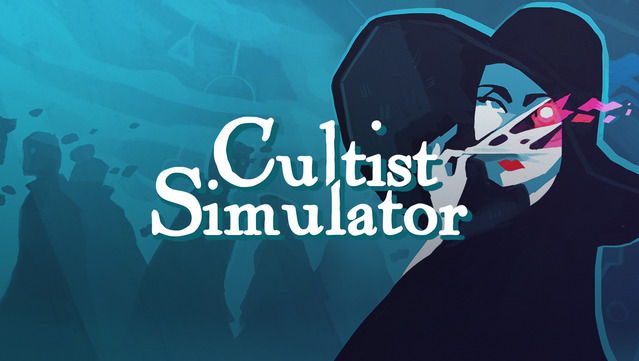 There’s been a string of relatively simple and straightforward games that recently appeared on mobile devices and all of them could be defined as adventures or at least narratively-driven gameplay experience. These tend to be highly stylised and feature artwork styles that are clearly seen as main selling points by their makers. Old Man's Journey is a perfect example of this trend, even though the game is at its core less of an adventure in the classic sense and more of an environmental puzzle. Father and Son is a game from a similar breed, which combines a narrative experience with some amazing artwork. 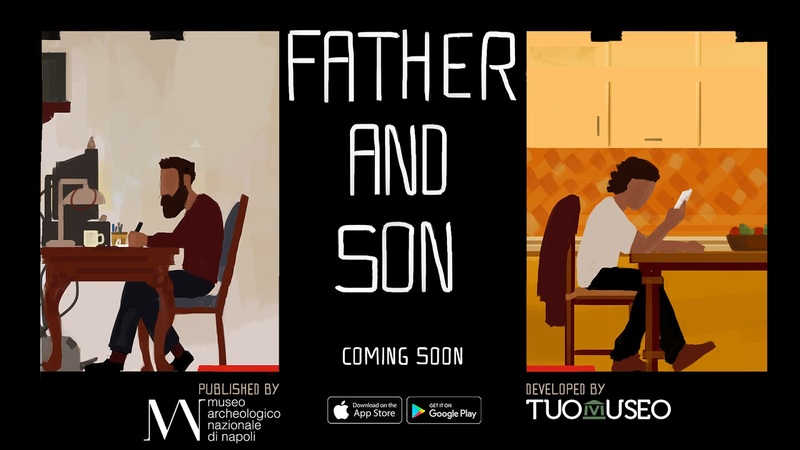 In the game, players act as the Son or Michael, or the young man heading off to try to mend the relationship with his Father (or at least the idea of that relationship, because the father is gone if I understand it correctly). But, because all of this happens in Italy and the Father was an archeologist and a museum worker, the same plot also reaches back into ancient Rome and Vesuvius eruption. 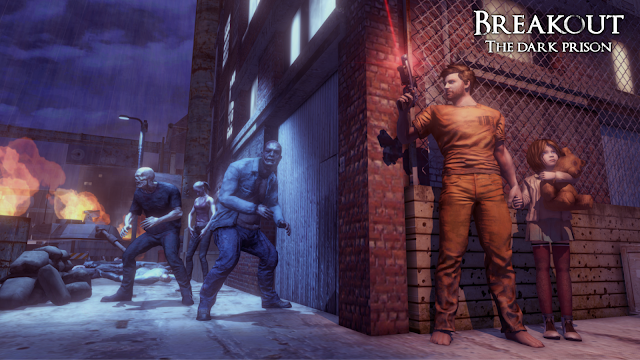 The storyline is serious and somber, but the visuals of the game are anything but. Colorful buildings, great watercolor-like brush control, and many other things make this game a treat to look at. From a gameplay perspective of this Father and Son review, the game might have a lot less to offer and its pacing is very uneventful. Yet, because it looks so good, many will most likely enjoy it as a purely visual and partly, emotional journey of the main character. A gorgeous-looking narrative adventure that appears quite slow. Download it right here!